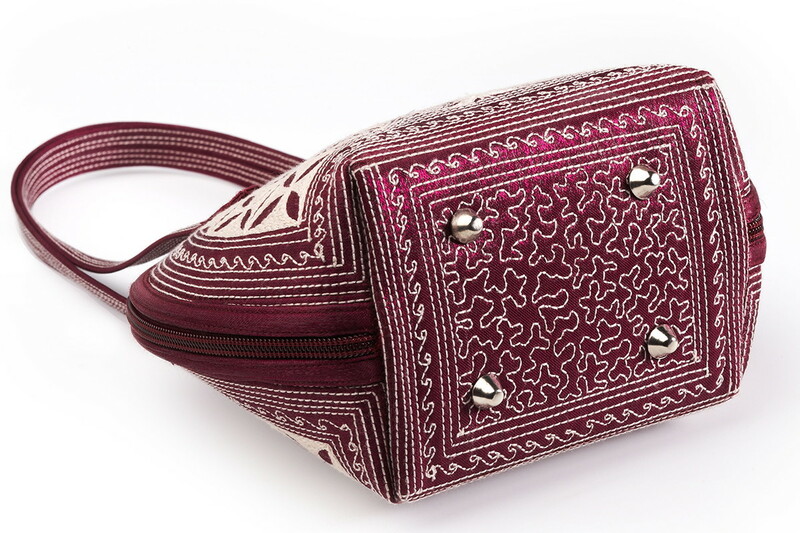 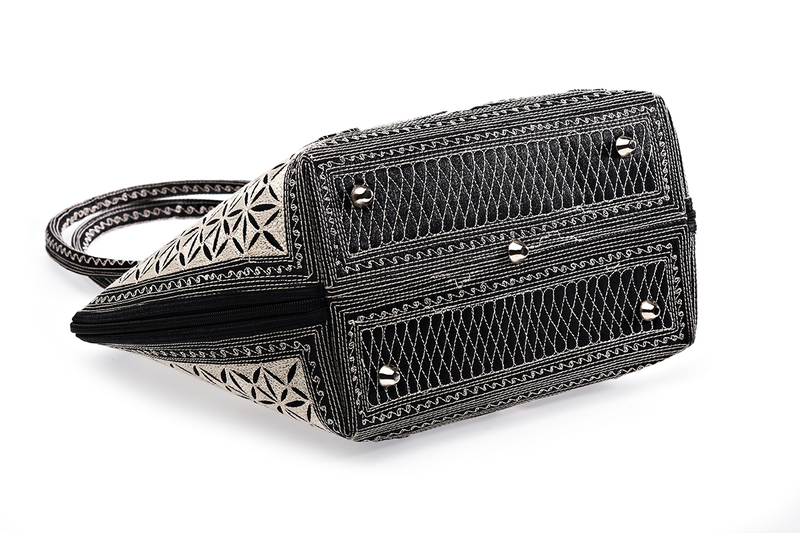 Laga handcrafted embroidered vegan Paspor Small Cross Body means “passport” because it is designed as the perfect size to keep your passport secure as you travel. 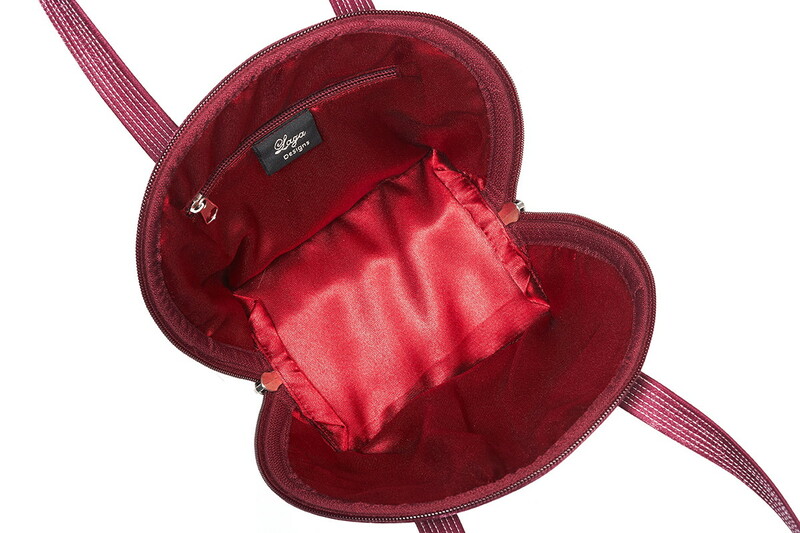 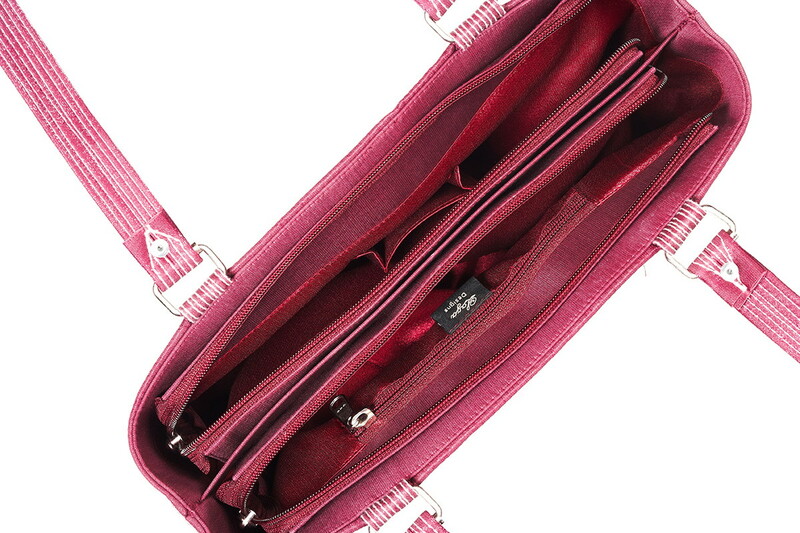 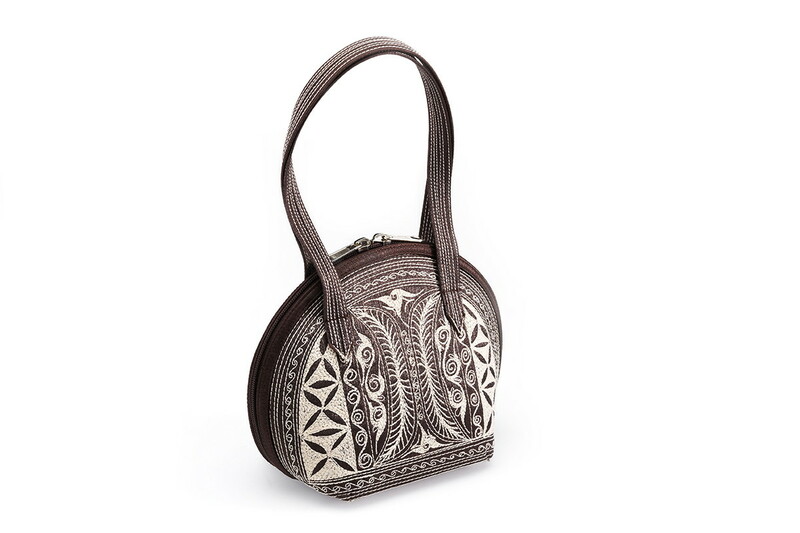 However, this adorable crossbody bag by Laga is compact, convenient and perfect for any occasion. 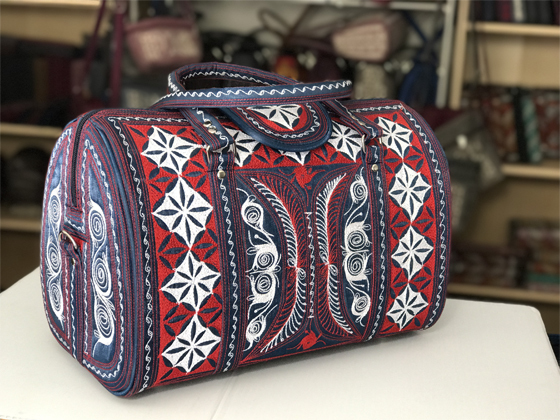 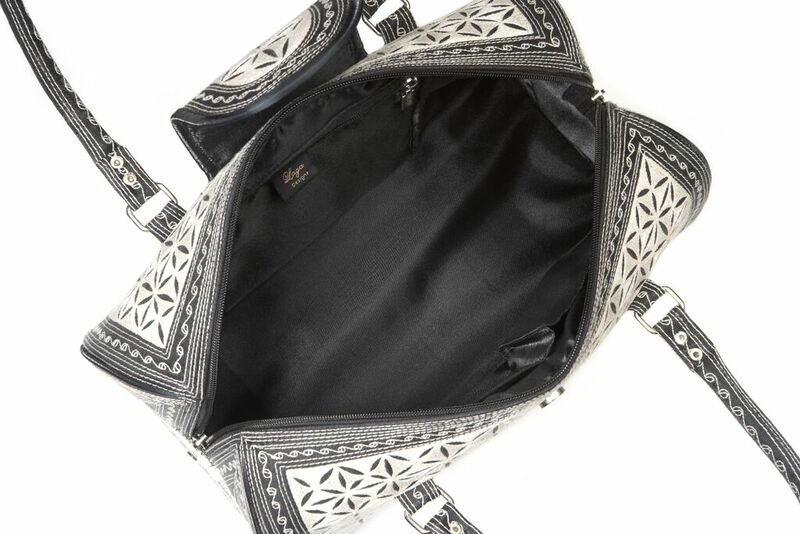 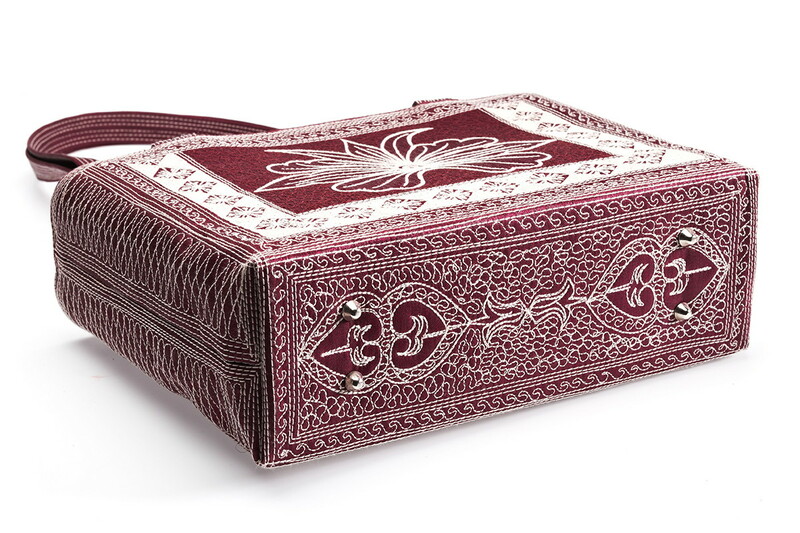 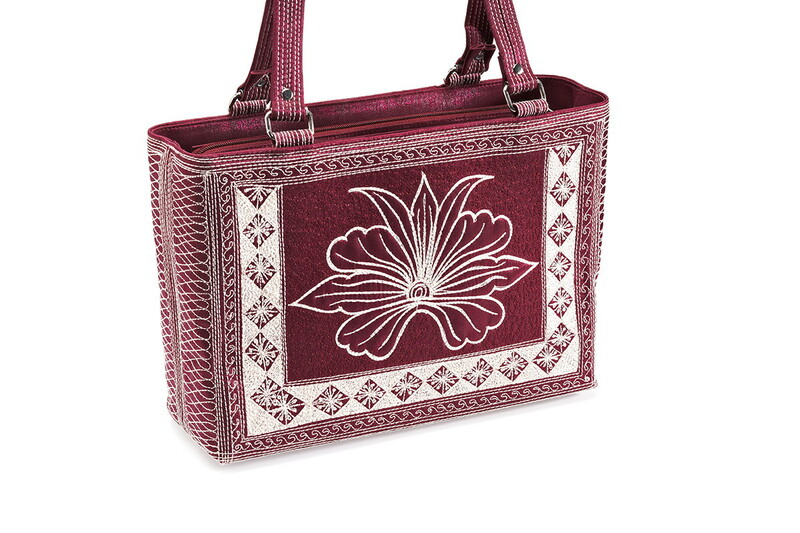 Featuring that same stunning handmade embroidery Laga Handbags is known for, Paspor is simple yet efficient for those “on the go.” The interior has the same beautiful synthetic satin lining with a small pouch and the back has an open pocket, designed to keep the items you wish to have at hand conveniently accessible. 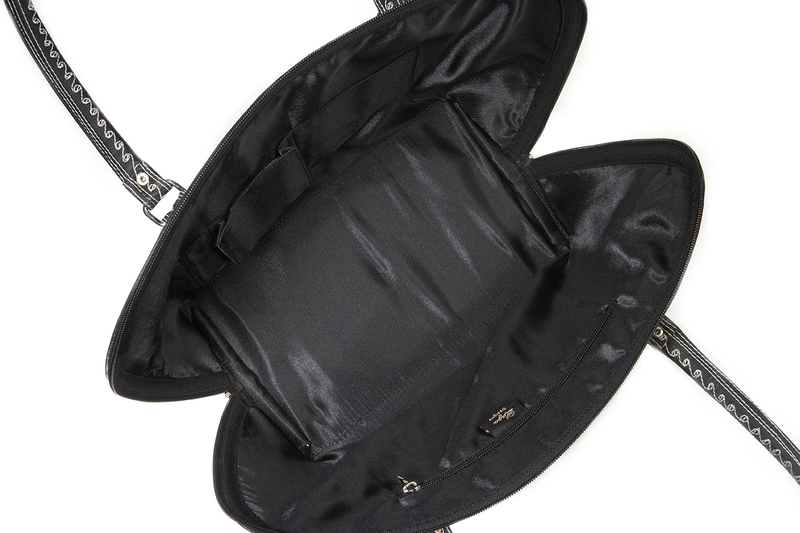 Feel free to adjust the strap to fit on your shoulder or across your body, whichever you prefer.